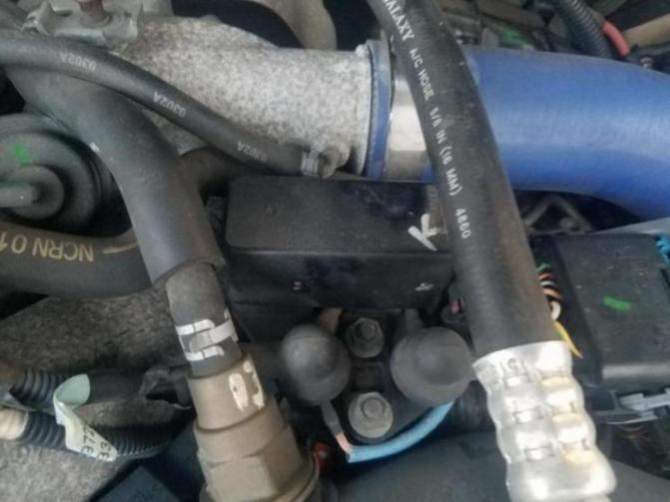 P0380 where is my glow plug controller? I just purchased a new to me 2004 Chevy Duramax 2500 HD. 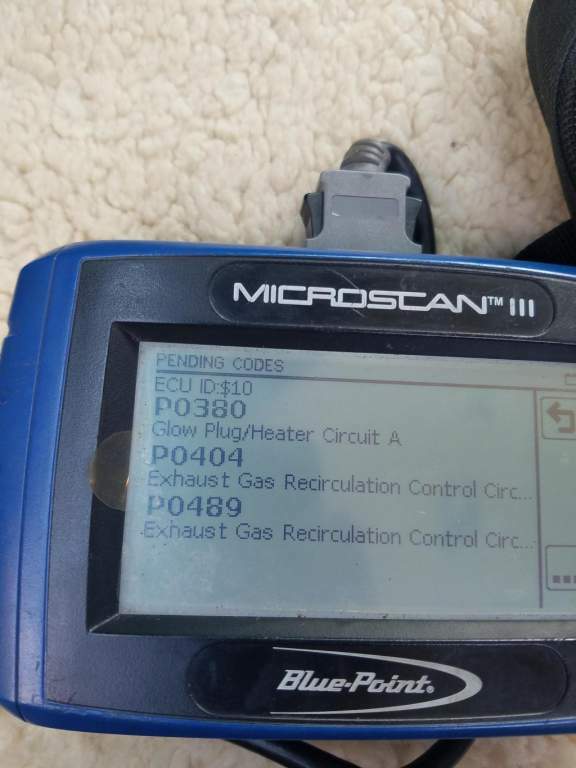 I have a p0380 glow plug controller code and cannot find a glow plug controller. Not sure if I have an lb7 or an LLY engine although a VIN decoder says lb7 still not positive. Either way looks like the glow plug controller is supposed to be the same. I ordered a new relay that goes in the glow plug controller but they're supposed to be two inside and the only box I could find that had a similar relay was a single relay box. I took a few pictures let me know what you think. The lb7 glow plug controller with two relays is supposed to be alongside the turbo but more towards the driver side but I don't see anything like that on mine. 2006 Silverado 2500HD short bed crew cab, LBZ Duramax. Your first & third picture against the fire wall. Looks like you have a California Emissions controller. The CALI controller is basically 8 relays in one whereas the federal controller is 2 relays only one being for the glow plugs and the other for the intake heater(the CALI trucks use a remote intake heater relay). You hardly ever hear of a CALI controller failing, but federal ones lose relays after a few years. Last edited by Rvn4me; 04-01-2019 at 08:35 AM. Okay so I have the California emissions glow plug controller. So if they don't fail very often and maybe I should shift my attention to testing the glow plugs individually. The GPR on the CA model feeds current to each glow plug individually so a bad glow plug can give you a P0380. I would check the glow plugs first before you invest in the GPR. Last edited by Rvn4me; 04-02-2019 at 06:53 AM. Put positive battery cable on positive battery post.. Touch the negative cable on each glow plug. If I remember correctly, each glow plug should be reading UNDER 1 ohm. If it's over 1 ohm, it's bad. I used a test light to test the glow plugs. They are working great. I'm down to just one code. P0404 for egr. The vacuum pump has been removed. I do not want to look at the check engine light. I'm in new jersey so diesel 2007 and older do not go through inspection. 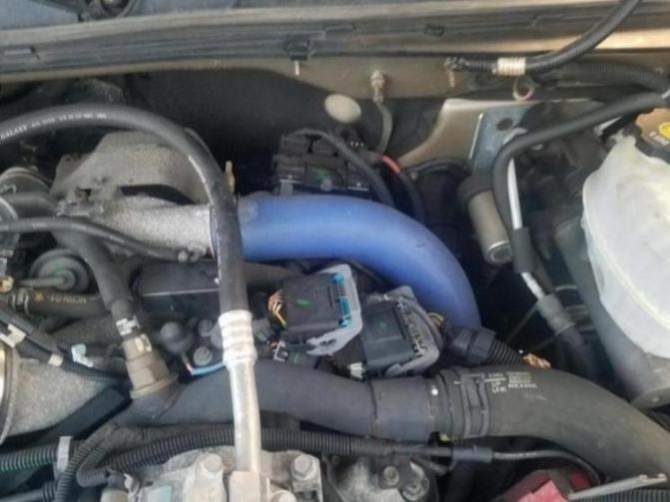 I would like to program out the egr if it is cost effective. The are pump and new longer belt will cost about $100 but the egr could still have further issues and will be another system to fail. 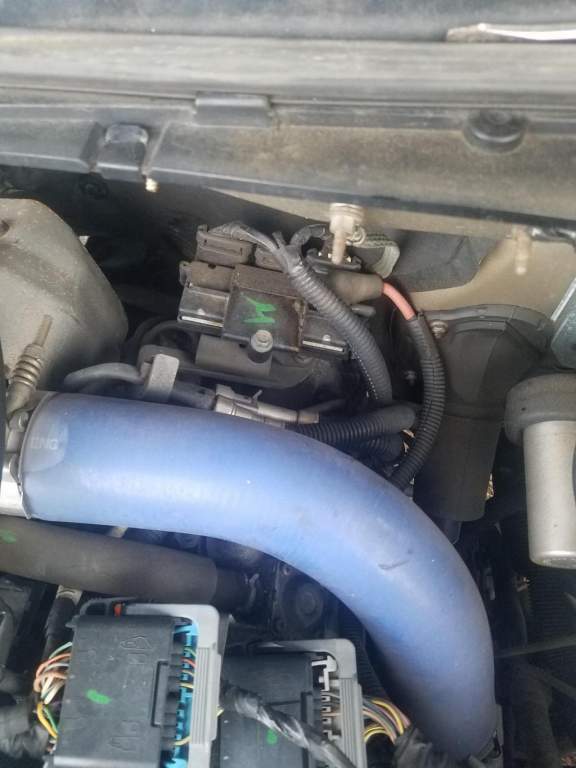 What is the most economical way to program out the egr or trick it with a resistor if possible?